Sir Henry Globe started practice at the Bar in Liverpool. He had an all-round common law practice, ultimately specialising in criminal law. He was Standing Counsel to the Department of Social Security 1985-94 and HM Customs & Excise 1992-1994. He took silk in 1994. He became joint Head of Exchange Chambers in Liverpool and Manchester in 2001. 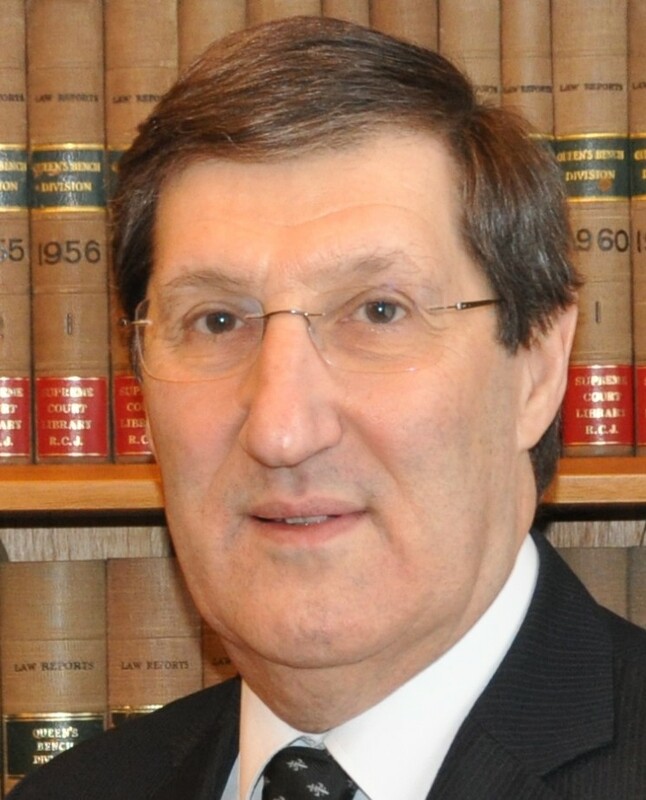 He was appointed an Assistant Recorder in 1988; a Recorder in 1991; a Circuit Judge in 2003; a Senior Circuit Judge, Resident Judge and Honorary Recorder of Liverpool in 2003; and a High Court Judge (Queen’s Bench Division) in 2011. He is Presiding Judge of the NE Circuit (2013-16).